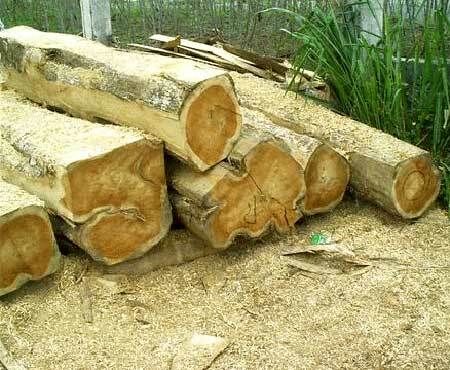 We are a prominent Manufacturer and Supplier of the premium Burma Teak Wood Logs. We offer Burma Teak Logs in the sawn sizes. Our Burma Teak Wood Logs are superior in quality, strength and durability. We cater our clients as per their requirements. 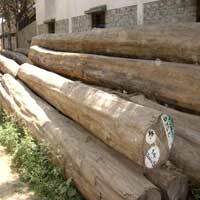 Manufacturing and supplying superior African Teak Wood Logs is another area of our specialization. We procure the best quality African Teak Wood Logs from the popular vendors of the African market. 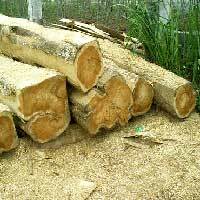 We are a prominent Manufacturer and Supplier of the finest American Teak Wood Logs. We import high quality American Teak Wood Logs from the prominent vendors in the American market.